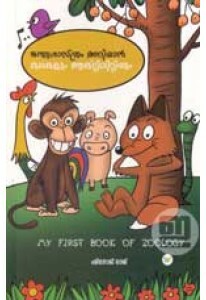 Collection of inspirational short stories for children penned by Nibin..
Shinoj Raj introduces the world of birds and animals to children th.. Stories of brave boys from the Epics. 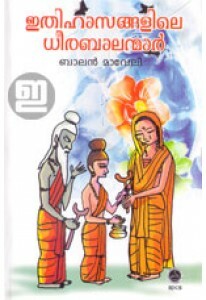 Ithihasangalile Dheerabalanma..
Children’s literature by Indu B Nair. ‘Ice Cream’ is a fine collect..